Most people grind and clench their teeth which does not cause any short-term harm. When teeth grinding happens regularly, your teeth can get damaged and other oral health problems are likely to start arising. Though teeth grinding occurs due to anxiety and stress, it often happens during sleep and is caused by your abnormal bite or crooked teeth. It can also be caused by a sleeping disorder such as sleep apnea. You may talk to your dentist for teeth grinding treatment in South Croydon as soon as you believe that you are facing this issue. Since teeth grinding often takes place during sleep, most people do not know that they grind their teeth. However, constant headache or a sore jaw while waking up is a symptom of bruxism. If you think you have teeth grinding, talk to your dentist who can examine your jaw for and mouth for signs of bruxism and excessive wear of your teeth and jaw tenderness. 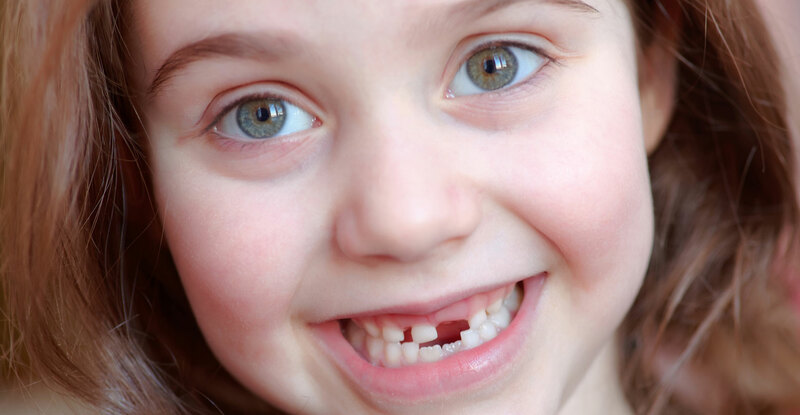 Severe teeth grinding may be due to loss of teeth or fracture. Besides that, grinding may wear the teeth down to stumps. When this happens, crowns, bridges, implants, root canals, partial dentures, and complete dentures might be needed. It may also affect the jaws or worsen TMD and change your overall appearance. Your teeth grinding dentist in South Croydon can suggest wearing a mouth guard to protect the teeth from grinding during sleep. If stress is the reason for teeth grinding, ask your dentist about other options and how you can get rid of it. You may start an exercise program, attend stress counseling sessions, see a therapist or get the prescription for muscle relaxants. Avoid taking foods and drinks that have caffeine, such as coffee, chocolate and colas. Do not chew on pens or chewing gums as it allows jaw muscles to become used to clenching and more likely to grind the teeth. Train yourself not to clench or grind your teeth. If you grind or clench during the day, try to position your tongue tip between the teeth. This way, your jaw muscles will feel relaxed. Relax your jaw muscles at night with a warm washcloth against your cheeks in front of earlobe. Talk to your dentist and get treated immediately!